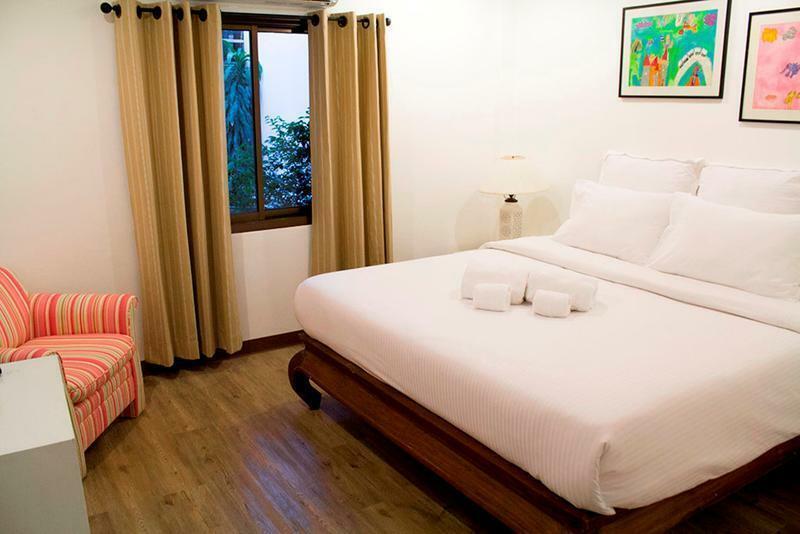 Justbeds (Bangkok) is situated on Surawongse Road, one of Bangkok's most popular road and parallel to the Silom, the central business district of Bangkok. The location is just 15 minutes walk to Patpong, 10 minutes walk to BTS Surasak station and less than 15 minutes taxi rides to major entertainments and shopping centers such Siam Paragon, Central World, Siam Square, Pantip Plaza, Pratunam Market and Pratunam Plaza. All bedrooms are filled with the simple convenience such as cable connected LCD TV, mini-fridge, safe deposit box and WiFi internet connection. The facility is secured by CCTVs and a 24-hour security guard.